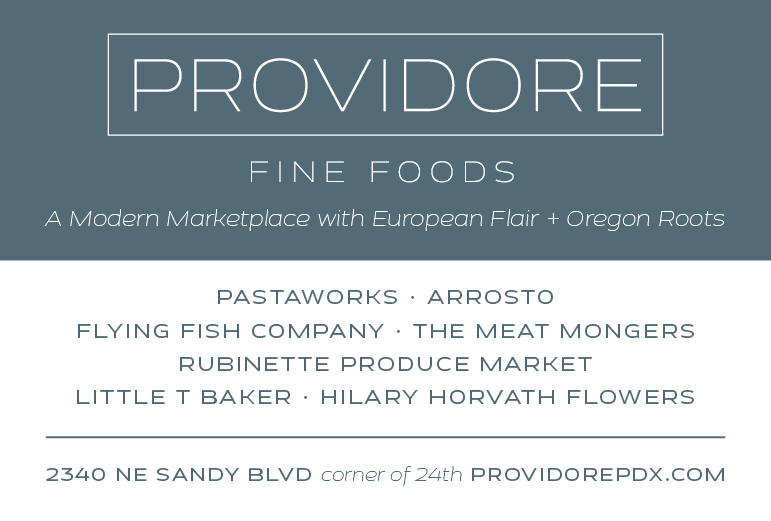 Pesto From Carrot Tops Is…Well…Tops! 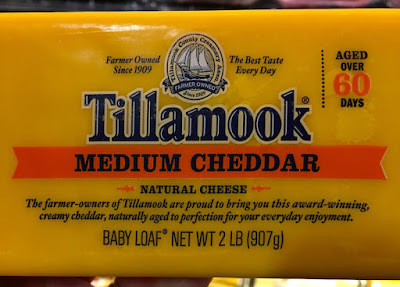 Due to new developments in the Tillamook cheese story I posted about previously, I decided an update was needed. 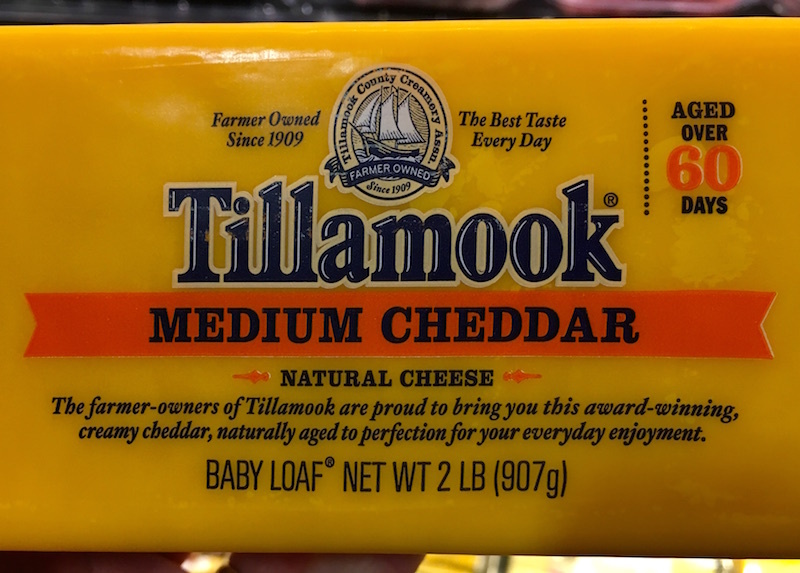 If I needed more assurance that my decision to stop buying Tillamook cheese was the right one, this past week the Oregon Department of Agriculture and the state Department of Environmental Quality both gave the go-ahead to Lost Valley Farm, a 30,000-cow mega-dairy, to begin operations in the Boardman area. A California-owned facility, Lost Valley joins North Dakota-based Threemile Canyon Farm, with its 70,000 cows, in supplying milk for Tillamook cheese. 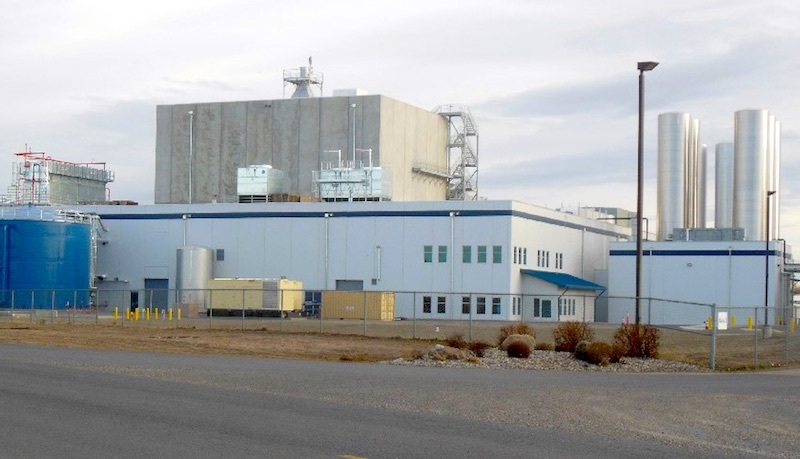 According to a story in the Salem Statesman-Journal, "both dairies hold contracts with Boardman’s Columbia River Processing, which produces cheese for the Tillamook County Creamery Association, maker of Oregon’s famous Tillamook Cheese." Lost Valley also had to gain the official approval of Morrow County's commissioners, although according to a story in the Oregonian, "the county [had] no legal way to stop what would be the state's second-largest dairy, and its three commissioners are deeply worried that it will sap already-limited groundwater from local farmers, and exacerbate water and air quality problems." The site of Lost Valley Farm in Boardman. Since the county had no choice but to approve the facility despite its deep misgivings, the article then asks, "that raises a crucial question for a coalition composed of local and federal government agencies, small farm advocates and environmental organizations: Are Oregon's rules for mega-dairies and livestock feedlots too loose?" Ivan Maluski, Policy Director of Friends of Family Farmers, thinks so. "We've been warning for some time that Oregon's rules are too weak, and we're in danger of being a big factory farm state," he was quoted as saying. 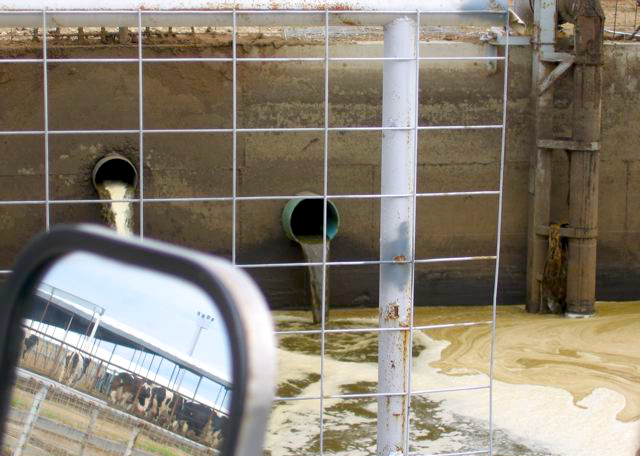 Animal sewage draining from barns at Threemile Canyon. In a recent op-ed in the Oregonian titled "The Toxic Truth Behind Oregon's Factory Farm Stench," Dr. Nathan Donley, a senior scientist in the Portland office of the Center for Biological Diversity, said, “The new Lost Valley [Farm] operation will generate as much waste as a small city that will be stored largely in open-air lagoons, then disposed of on fields. * Suggested text for a message to your senator: "I am a constituent and I am contacting you to ask that you support SB 197's passage out of the Senate Environment and Natural Resources committee and into the legislature for a vote. Oregon’s air quality should not be compromised by out-of-state mega-dairies flocking here to take advantage of our lax regulatory system. Thank you. (Signed, your name and address)"
UPDATE: Though SB197 did not pass this legislative session, the work to establish regulations around toxic emissions continues. I've posted this column about the effects of corporate agriculture in Oregon from Friends of Family Farmers. UPDATE: Lost Valley Farm, mentioned above and one of the Boardman-area factory farms supplying milk to Tillamook, has been the subject of intense scrutiny due to owner Greg te Velde defaulting on loans, getting arrested in a prostitution sting operation and for possession of meth, as well as a history of failure to maintain the standards set out in the facility's state permit. Read that story here. To readers and commenters: At this point I've received a couple of comments that resort to name-calling and mudslinging, and those have been deleted. To paraphrase my mother talking about her house, "my blog, my rules." If you want to comment, feel free, but keep it civil and address the facts in the articles quoted, without resorting to character assassination or innuendo. For instance, if you believe that Oregon shouldn't institute air contaminant emission standards for these kinds of facilities, please state the reasons, with references to articles backing up your statement. Thanks. I just emailed Lew Frederick. Thank you for your alert!